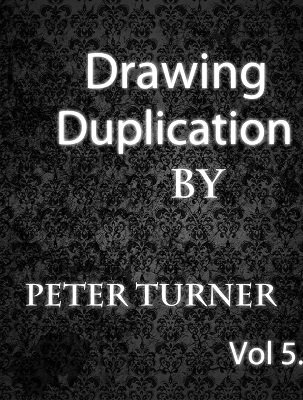 What is a Drawing Duplication? Do You Have To Be Artistic To Perform a Drawing Duplication? 1st edition 2016, 63 pages.